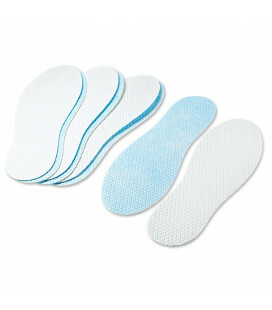 Comfortable foam insoles that make up a shoe size in shoes that are too big. 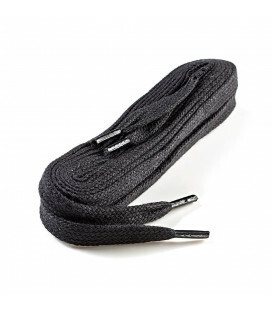 To cut out around the dotted line of your shoe size, (size 35 to 46). One size to cut for sizes 35 to 46. 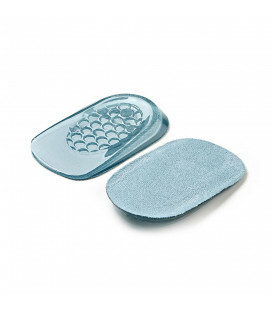 The basic insole to put in any shoes to protect the original insole and for additional comfort. 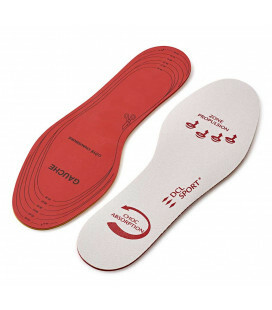 This insole can also make up a shoe size in shoes that are too big. 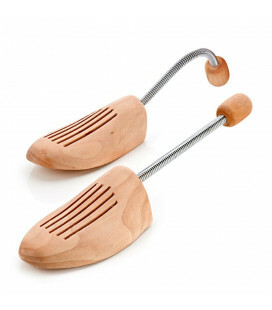 The plus point: Cut out along the dotted line of your shoe size for an insole that fits the shape of your foot perfectly.